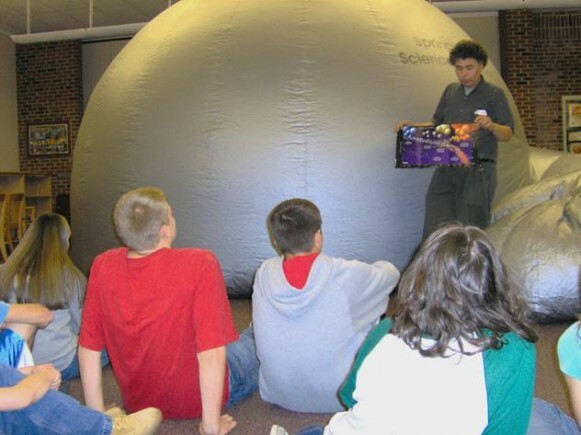 Bring the universe to your students with STARLAB, the Science Museum’s portable planetarium. Shows can be tailored to fit your curriculum needs. Room size restrictions apply. 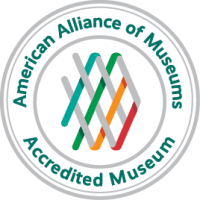 For more information, call 413-263-6800, ext. 318, or email planetarium@springfieldmuseums.org.